What does “POS” mean? How about “SorG”? Don’t know? LOL. If you’re a parent, you might want to find out what kids are saying to each other online. Here’s a sideshow of 20 Internet Acronyms All Parents Should Know. 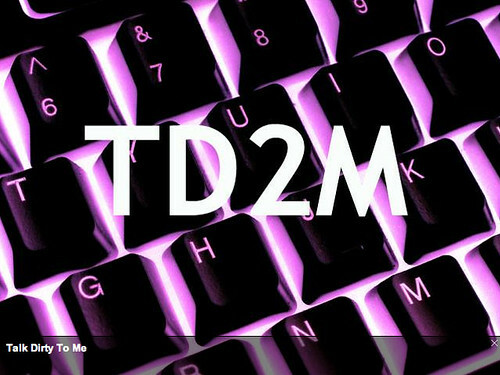 Here’s some of the explanation of the above 20 acronyms or chatlingo or netlingo commonly and popularly used in instant messaging (IM) or chat rooms. MorF – Male Or Female?